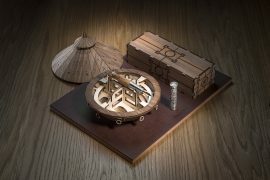 Two of the oldest and most classic brands on the market, perfumers Floris and shirtmakers Turnbull & Asser have collaborated to relaunch 71/72 Eau de Parfum. 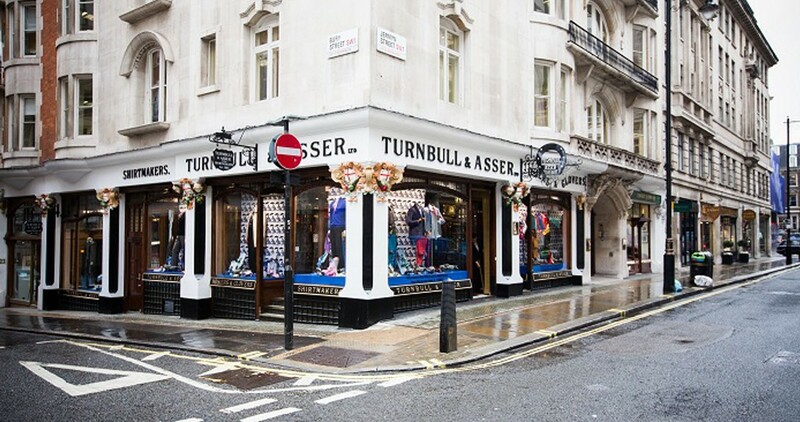 The perfume is named after Turnbull & Asser’s flagship location at 71/72 Jermyn Street. 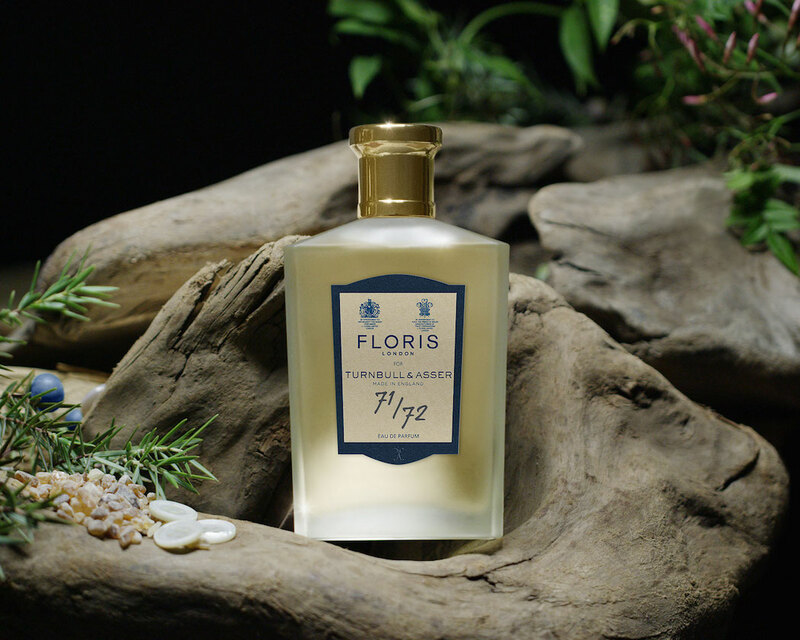 As the worlds oldest family own perfumers, Floris has an understanding of the emotional forces that scents can evoke. 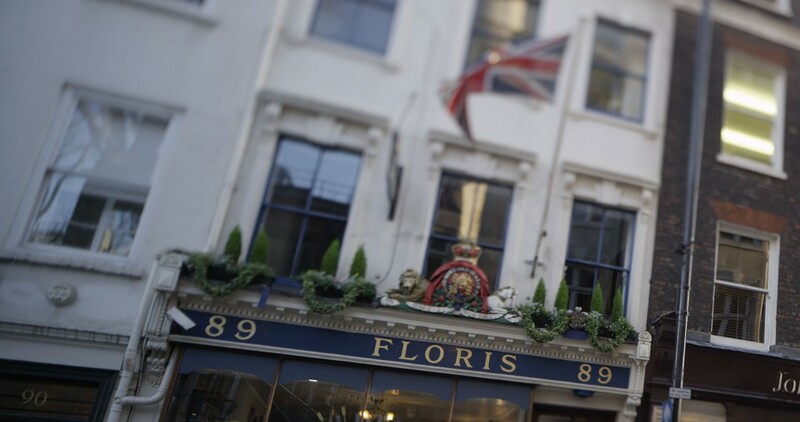 Floris was established by Juan Famenias Floris in year 1730 on 89 Jermyn Street in London and was initially set up business as a barber and comb-maker. The flagship store is still on the same adress today. 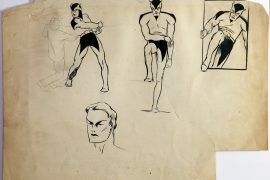 The Floris archives hold letters from famous customers detailing their preferences. 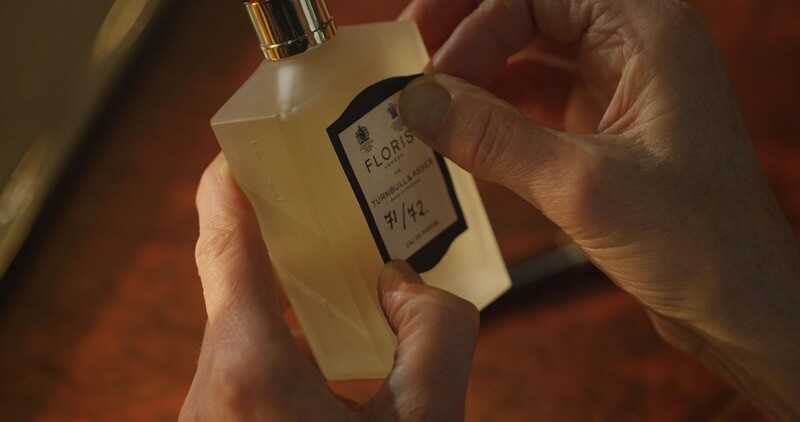 Among the famous wearers of Floris fragrances are Winston Churchill, Ian Fleming, Marilyn Monroe, Florence Nightingale and Queen Elizabeth II. The first Royal Warrant was granted to J. Floris Ltd in 1820 as “Smooth Pointed Comb-makers” to the then King George IV soon after his accession. Today this first Royal warrant is still on display at 89 Jermyn Street together with no less than 19 others. It is largely the legacy that is the reason for the new collaboration between Floris and Turnbull & Asser. 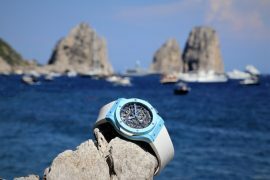 Both companies have been granted Royal Warrants as suppliers to the British court. 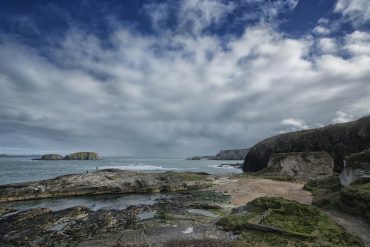 Prince of Charles, the Prince of Wales granted Turnbull & Asser the Royal Warrant in 1980. Turnbull & Asser has dressed celebrities such as Prince Charles, Sir Winston Churchill, Ronald Reagan, George H. W. Bush, John Kerry, Charlie Chaplin, and Picasso. Thus, there were many common denominators when these two well-known brands merged to create a limited edition of perfumes to convey Turnbull & Asser’s identity in a bottle. The perfume was designed to experience the same feeling as you get when you for the first time enter the store. 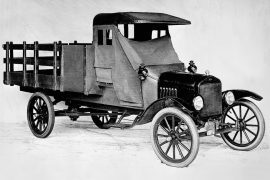 This is accomplished by adding a wooden base note reminiscent of the shop’s classic interior design. Iris and Oud have been balanced with jasmine and lavender to create the perfume’s heart note. The perfume can be purchased on their respective websites and at their flagship stores in London. 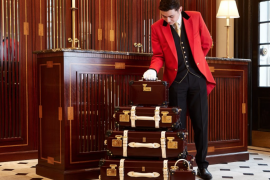 Each bottle of the perfume Floris x Turnbull & Asser 71/72 Eau de Parfum is numbered, named and signed by Floris Penny Ellis as a quality guarantee.